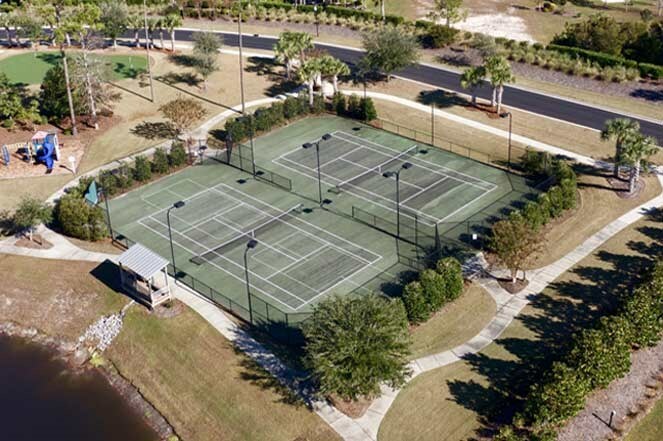 Palmetto Creek is an established community with all amenities in place! 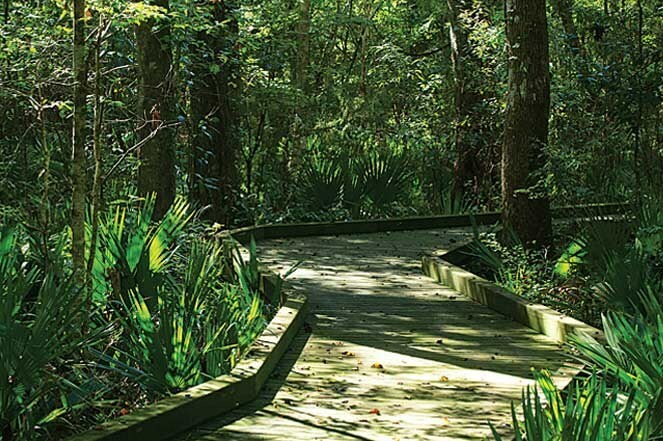 We offer luxury homes and the best deal in the Southport, NC area—guaranteed! Palmetto Creek just moved closer to the beach! 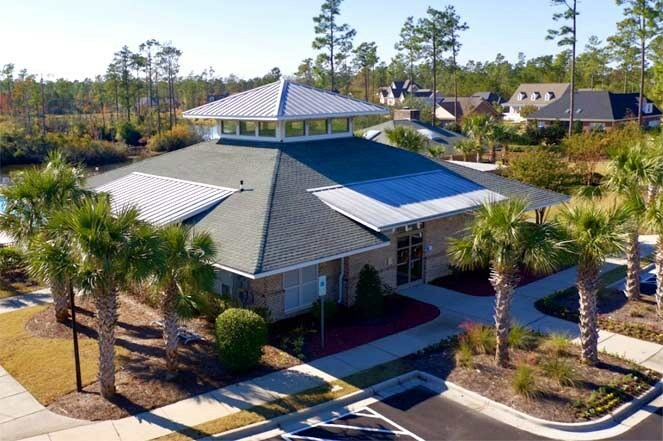 With the newly completed Oak Island Bridge, residents of Palmetto Creek can now be soaking up the sun in just a TEN MINUTE DRIVE! The Bridge provides great accessibility to the beaches from the mainland. Heavy beachbound traffic? Kiss it goodbye. 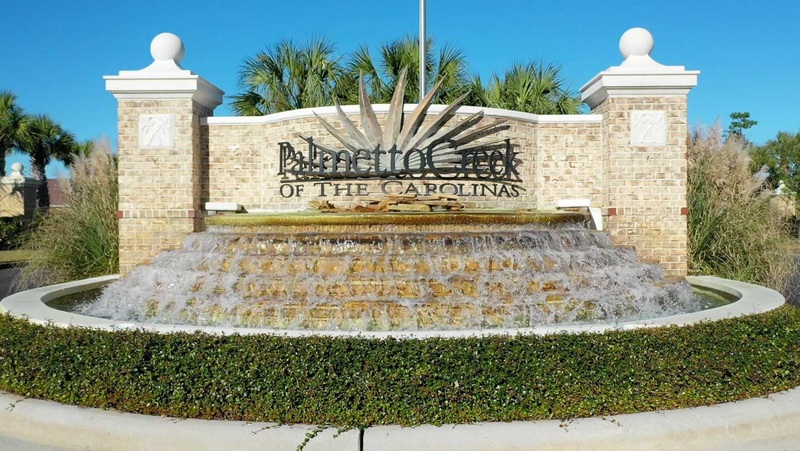 For all the folks that are lucky enough to call Palmetto Creek home, it means one of our great amenities (our neighboring beaches) just got even better—and closer.